Can YouTuber Lilly Singh succeed as a late-night talk show host? Canadian YouTuber Lilly Singh announced last week on The Tonight Show Starring Jimmy Fallon that she'll be hosting a new late-night talk show on NBC. Elamin Abdelmahmoud is Buzzfeed's social media editor and q's online columnist. Every week, he brings us up to speed on the big headlines taking over the internet. 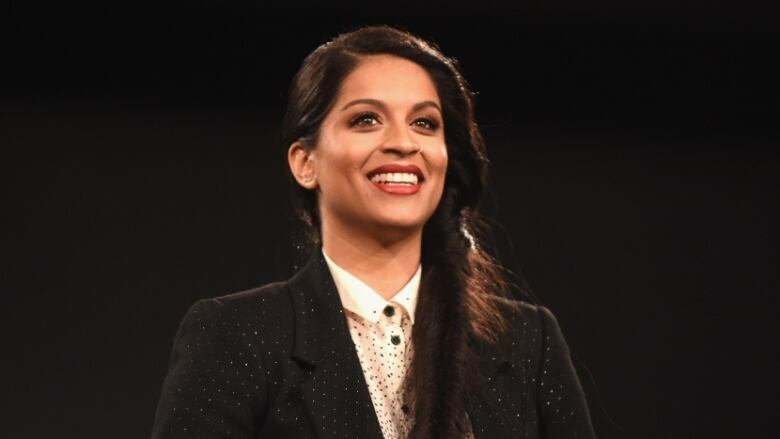 Today, he joins guest host Ali Hassan to talk about Canadian YouTuber Lilly Singh's upcoming late-night talk show, A Little Late with Lilly Singh. Singh made the announcement last week on The Tonight Show Starring Jimmy Fallon. Beyond YouTube, she's appeared in films and television series, and she's written a book called How to Be a Bawse: A Guide to Conquering Life. Will she be able to migrate her 14 million fans from YouTube to network TV?